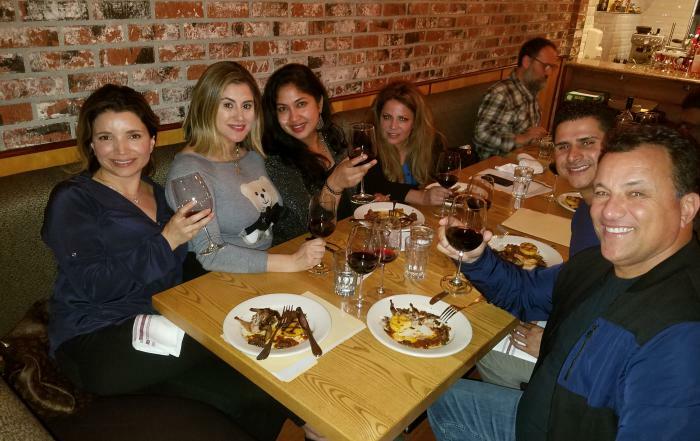 Gourmet Wine Getaways (GWG) has been creating unique, fun and affordable wine tasting dinners and wine & appetizer events throughout the Greater Los Angeles area for over 20 years. 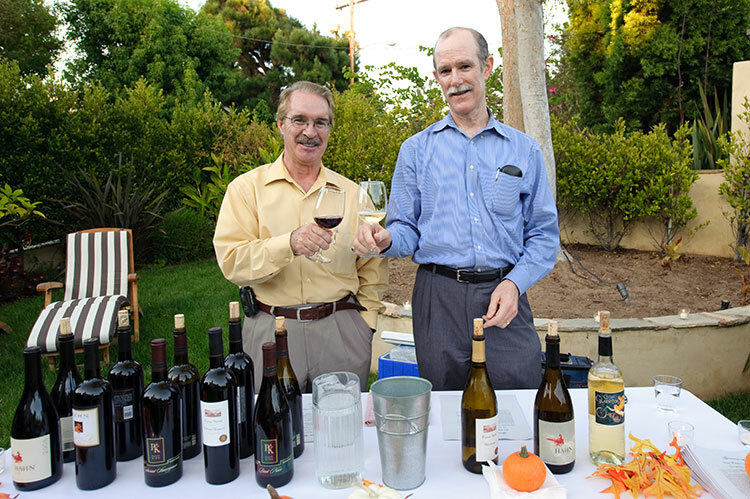 We also take groups of wine enthusiasts on private wine tasting trips up to Santa Barbara County wine country. Join us as we take you ‘backstage’ to uncover the secret life of wine in some of the Central Coast’s most interesting wineries. Become part of our growing GWG family! 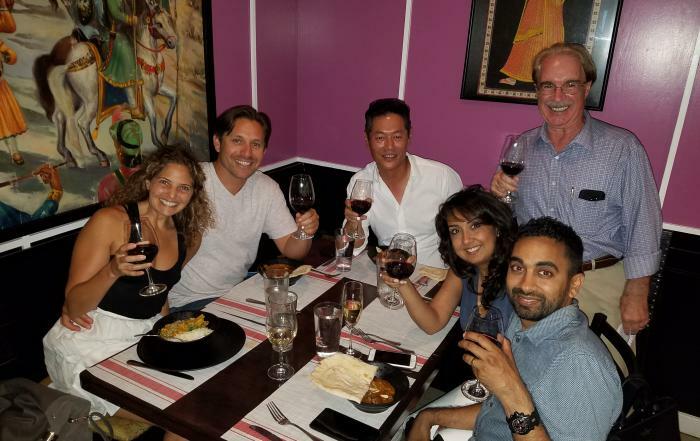 Our guests range from first-time tasters to seasoned aficionados. Together we celebrate great food, memorable wines and the joy of talking wine & food in a relaxed conducive setting. Come alone, come as a couple, come as a group – you will surely leave with new wine-loving friends! 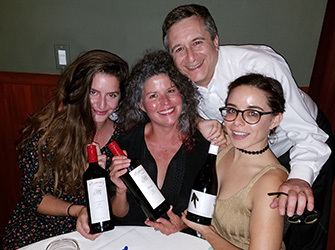 Each Gourmet Wine Getaways event is distinctive as we explore the art, the science and the never-ending supply of great wines and wineries from California, the U.S. and around the world. 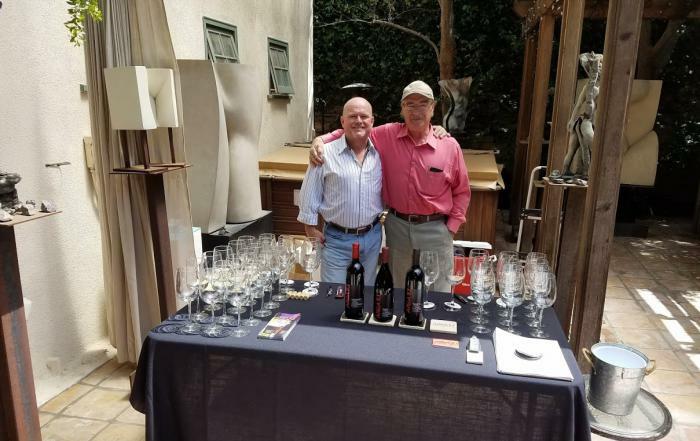 Gourmet Wine Getaways co-founders Peter Kerr (left) and Bart Lynn testing the wines to be featured in a backyard wine tasting event at a private home in Manhattan Beach. 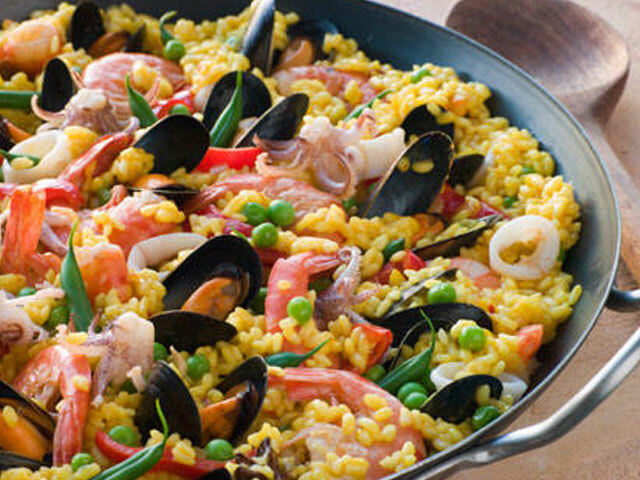 Our Wine Tasting Dinners typically feature 4 wines from a single winery carefully paired with gourmet cuisine. Events customized to suit your specific needs and desires. From 10-250 guests, each event will be attractive, fun and designed to exceed expectations. 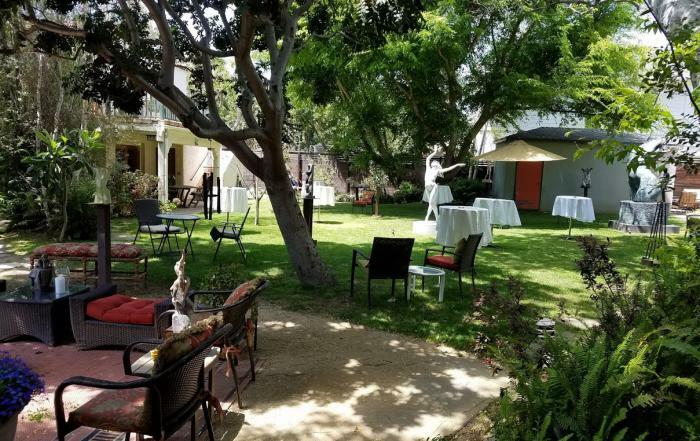 Let us make your next special occasion (birthday, anniversary, promotion) even more special with a private wine event or wine tasting trip to Santa Barbara County Wine Country. 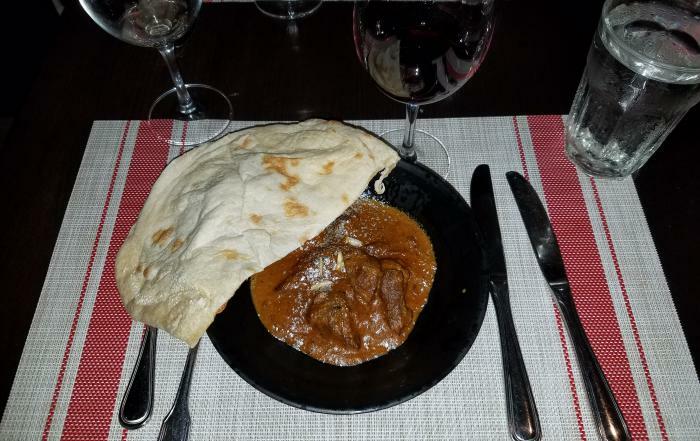 Duckhorn Vineyards wines were featured at Chef Avi Kapoor's first wine dinner at his new DTLA venue. A sellout crowd enjoyed a reception bubbly and four amazing wines from this legendary vineyard. 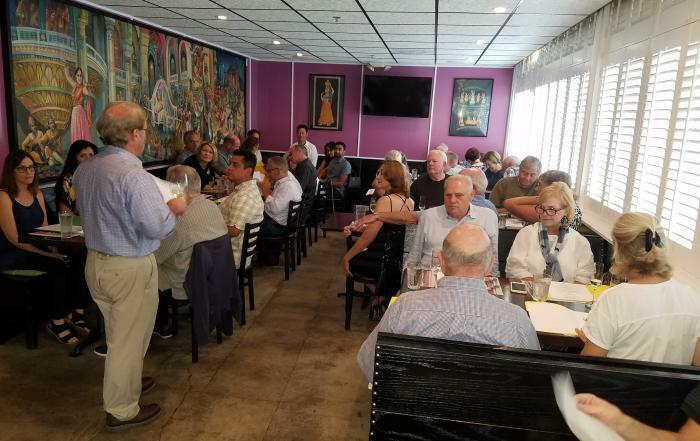 It was smiles all around and everyone wanted to know when the next wine dinner would be scheduled. Stay tuned- we will be back! 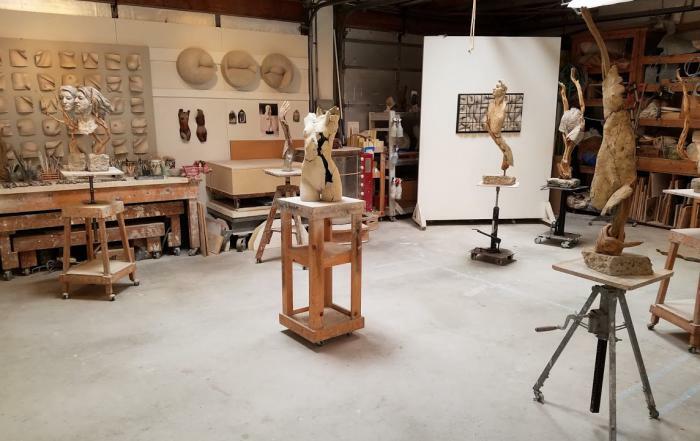 Sculptor Tanya Ragir's home gallery/workshop provided the perfect venue for a Sunday afternoon of great wine and gourmet appetizers. 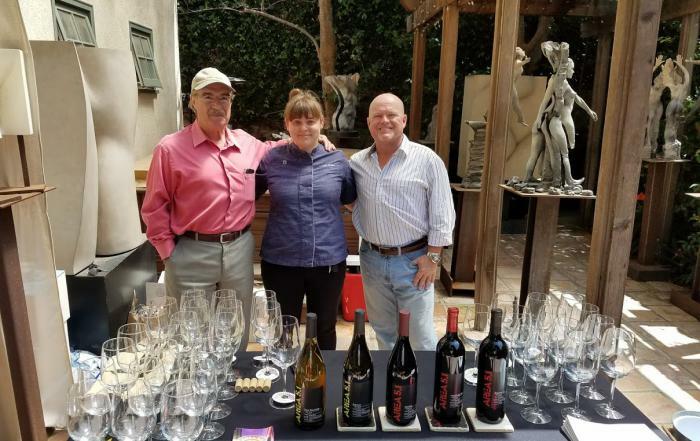 Winery owner Martin Brown showcased 5 excellent wines that were all well received. Happy Spatulas catering did the cooking and what an array of delights it was. 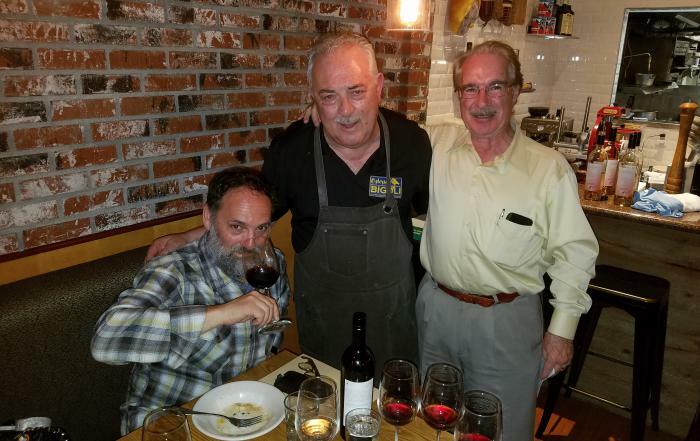 Tercero Winery made the first winemaker dinner at Osteria Bigoli in Santa Monica a very memorable experience. . 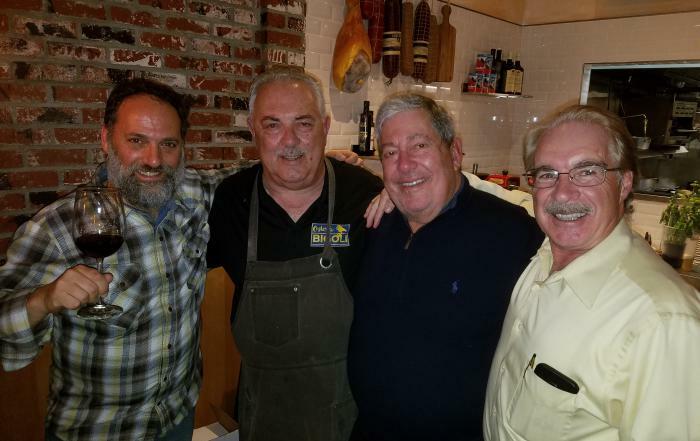 Guests enjoyed 4 lovely wines perfectly paired with the cuisine of Chef Claudio Marchesan, a legendary man who has worked in Italy, northern and southern California. He is making friends and fans in Santa Monica as people discover this little gem. Impressed not only by the food and wine but how gracious everyone was who was associated with the event – like a family party. Wonderful event, loved the pairings and the wines were outstanding. Wine, food and pairings all wonderful. Really enjoyed hearing the winemaker’s passion. Winemaker was delightful and his wines were awesome. Thanks for putting this together. We had a wonderful evening start to finish. Thank you-as always for a lovely evening plus my wine education. Wonderful event, fair value for the money, fine food and fabulous service.